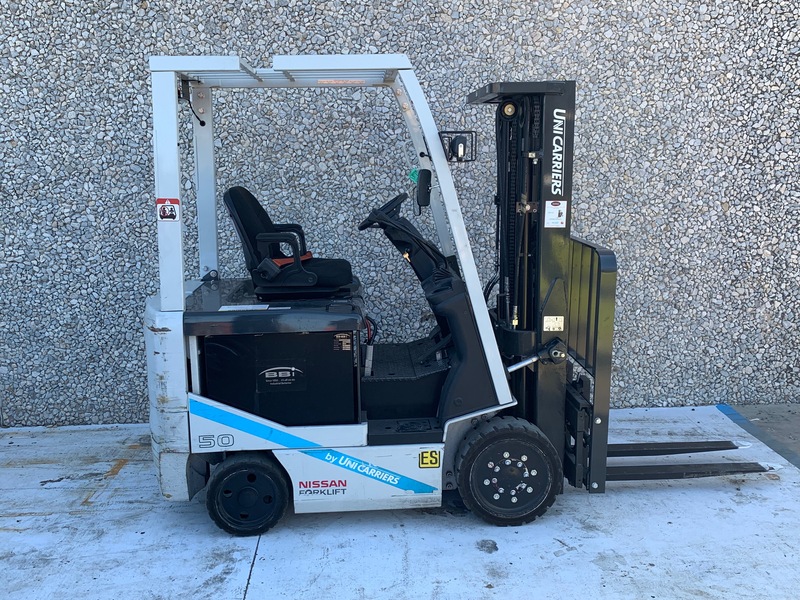 This used electric forklift was sold brand new to an IT operations company in the Dallas-Fort Worth area in ealry 2014. 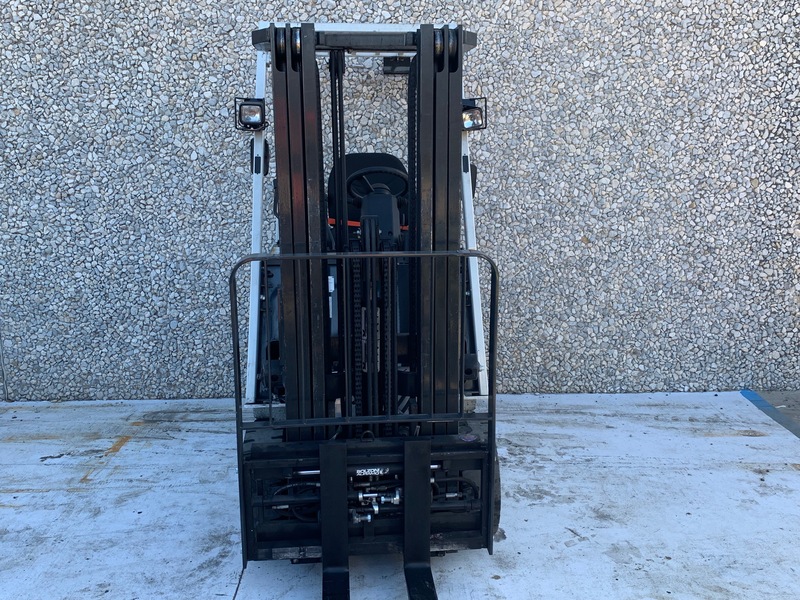 Sunbelt has been the only company to do touch this forklift, having done all the service and planned maintenance over the previous five years. 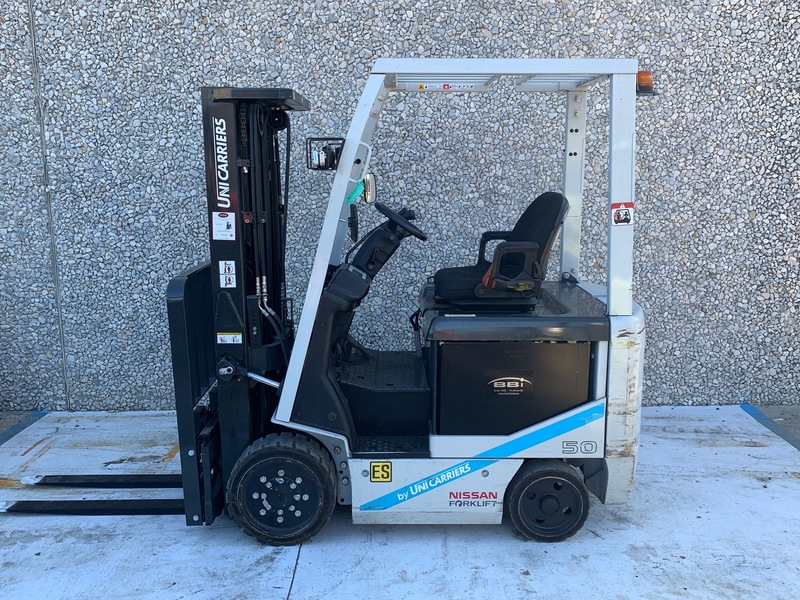 This used lift truck has been kept in great shape, and has under 1200 working hours. 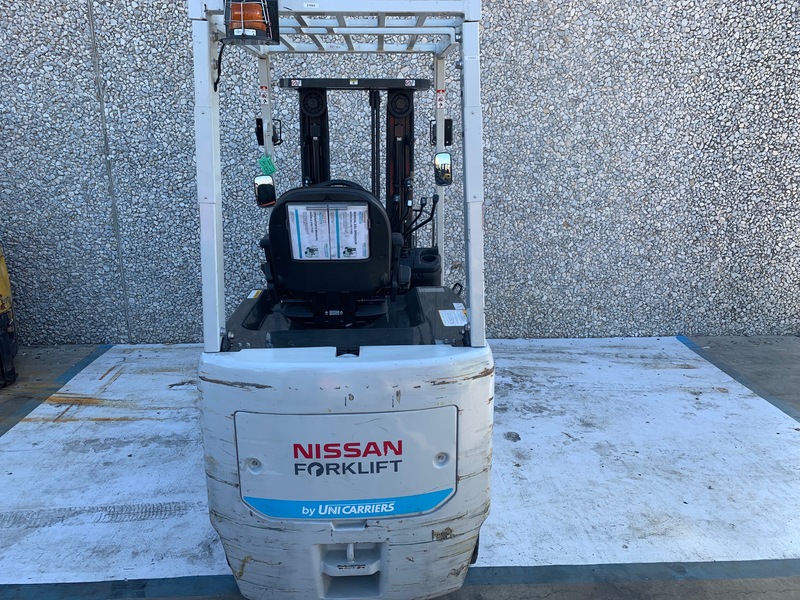 This forklift will come with the BBI 36-volt battery that is currently in it.